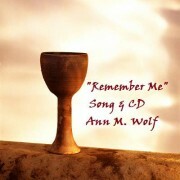 Description: Listen to Ann’s soothing vocals over soft, cascading music, guiding you through the elements of the Communion Service. This narration will add to your understanding and appreciation of the meaning of the ceremony. 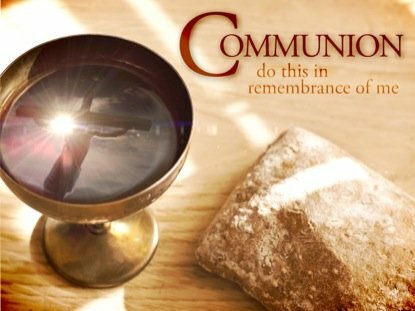 Mobile Friendly & Responsive: At the touch of a button and from any device, you can enjoy a personal Communion Service or share the experience with a group or cell-ministry. 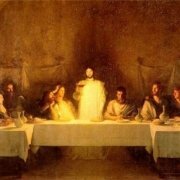 Scroll to read Ann’s “Suggested Script”; this version is considered to be “inter-denominational” and not to replace any other ceremony practiced at your regular spiritual “gathering place” or church. Celebrating our Unity in Christ: Beyond denominations, culture, or national boundaries, and in the interest of experiencing our “Unity via the Spirit of Christ,” Ann invites all members of the Body to enjoy this service on a regular basis knowing that as you engage in this service, you are connecting via the Spirit, with others around the world. 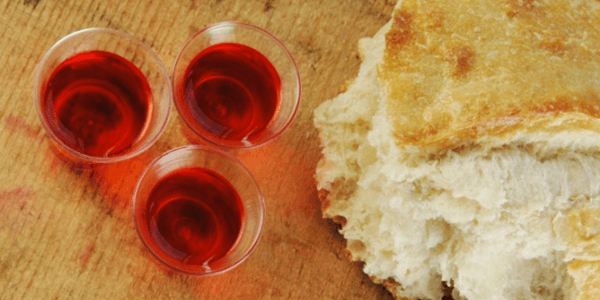 Communion offers us a special opportunity to “Remember” the sacrifices of Jesus at the time of his passion and death as well as to reflect on the many examples of Love and Mercy given to us throughout his life and ministry on earth. Why do we do this? 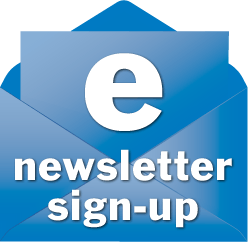 We “Remember” so we might follow in the Footsteps of the Master Jesus, which is a path which will require much commitment and the development of character of soul. 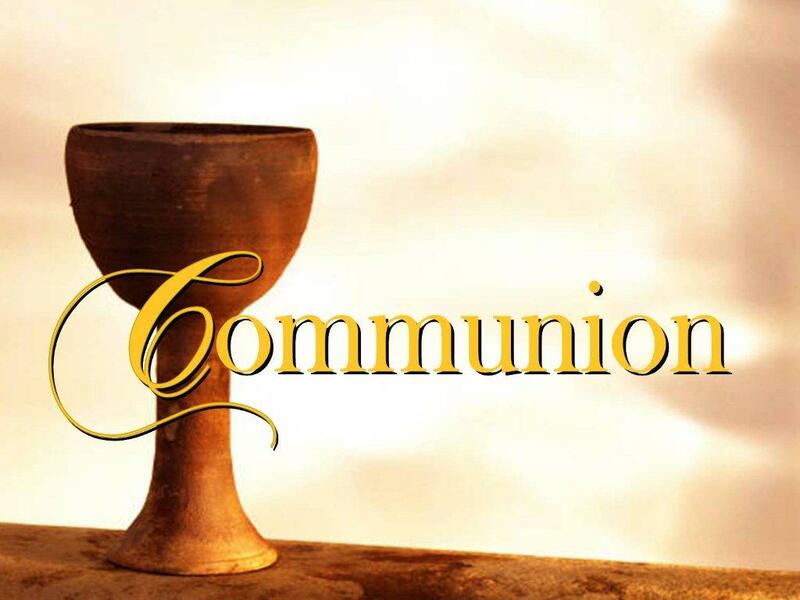 This is a path for which we will need to refresh our hearts and minds on a regular basis in order to continue in our daily resolve to become those who are known by their “Fruit”; and Communion is ideal for aiding us in this endeavor. 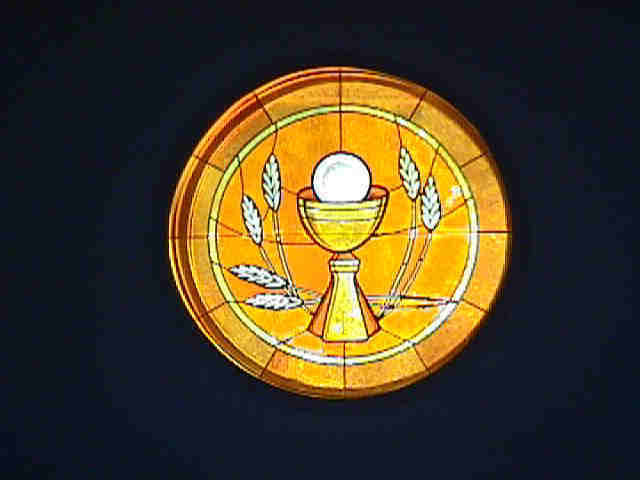 On this page you will find Links to other resources such as an Overview of Communion well as Links to music & videos which can be used for conducting your own personal or group Communion Service. 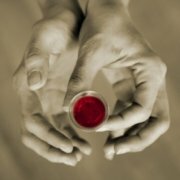 For additional Study Material on the subject of Communion, please READ MORE about the Guided Study Plan and Book, “Becoming the Church,” which covers “Communion” in depth. 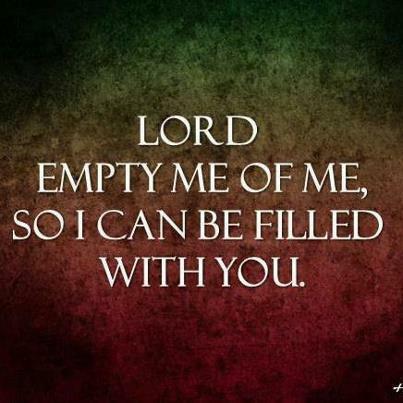 May you experience the depth of God’s Mercy and Love in your Communion experiences! 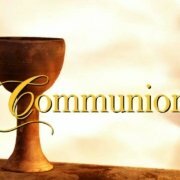 Note To Host of Communion Ceremony: Read and share. . . pausing as the Spirit leads, so that participants can focus on each step and absorb the benefits of the overall experience. 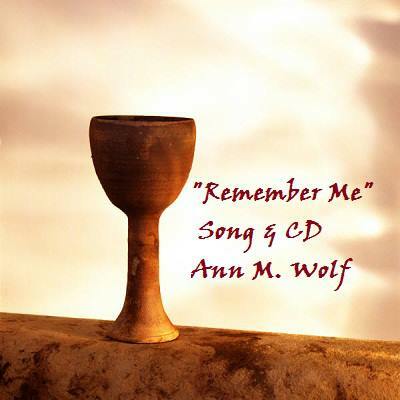 Several songs from Ann Wolf Music are suggested at various points of the Ceremony, that can be played as you go, or you are welcome to use music that inspires you from other sources. Before we begin, let’s take a moment to consider the purpose of our Ceremony. 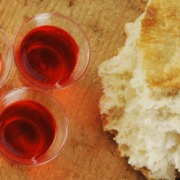 Communion offers us a special opportunity to “Remember” the sacrifices of Jesus at the time of his passion and death as well as to reflect on the many examples of Love and Mercy which he gave us throughout his life and ministry on earth. Why do we do this? We “Remember” so we might follow in the Footsteps of the Master, a path which will require much commitment and the development of character of soul; a path for which we will need to refresh our hearts and minds on a regular basis in order to continue in our daily resolve to become those who are known by their Fruit. 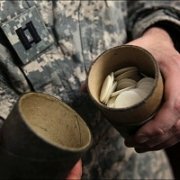 Communion involves “Belief” in that we think about and appreciate what occurred in the life of Jesus some 2000 years ago. Yet, we are also celebrating what is possible for our souls to achieve by the Grace of God in becoming spiritual in nature. 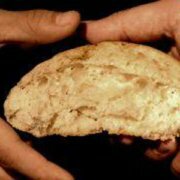 Throughout that process of soul-development, it is likely that all of us struggle from time to time in being able to consistently forgive; and we may find it hard to demonstrate Fruit of the Spirit or hold to Mercy in the face of difficult or painful events. But via the New Nature (by the Spirit) we can learn to forgive; and we can become vessels for Spiritual Fruit, which is why we need the Spirit and why examples which Jesus left us are so important to “Remember” and to draw from frequently and as often as needed. 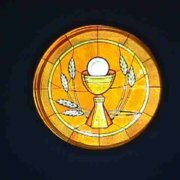 So in moving closer to the goal of becoming “Christ-like,”… we remind ourselves during Communion, that we have been given the Gift of the Holy Ghost (which is Grace,) bringing the Resurrection Power, to lift us, to enable us, and to carry us where we cannot go without that help. 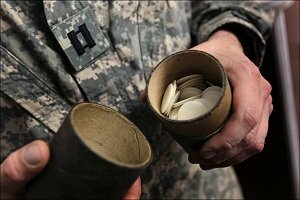 We also ask the Spirit or the New Man at Communion time, not only to “discern” our hearts and motives, but to show us where we might need to come up higher in our Love Walk. 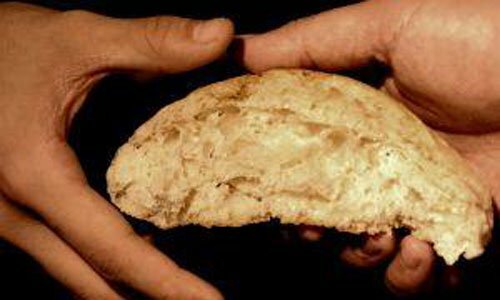 After we are clear and responsive to what “chastening” or encouragement that there is to receive from the “Greater He” within us, we move on to partake of the Bread, representing mercy and representing all of us in the Body who are to be the Bread of Mercy. 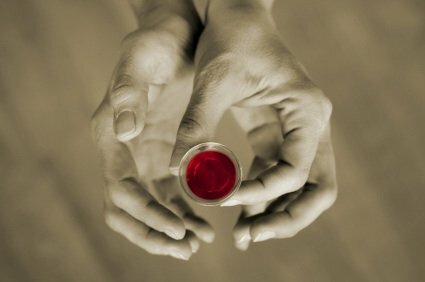 Then, we take the Fruit of the Vine, representing the Spirit within us by which we can transform; all of this is done in celebration of our New and wonderful Covenant. Here are some words from Scripture which can help us appreciate the benefits of receiving correction from the Holy Spirit. In this Scripture we see that whenever we submit to being examined or “judged” by the Spirit, by the Christ in us or “of the Lord” as the verse states, we are then open and able to be corrected and redirected, especially if we have become side-tracked or distracted from a focus on the Spirit. 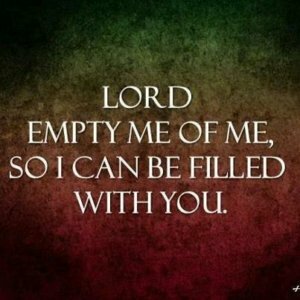 As our soul identifies more and more with the Spirit of Christ…or… as “the two become one,” that is… the soul and the Spirit, we find ourselves living more and more by the leading of the Holy Spirit. 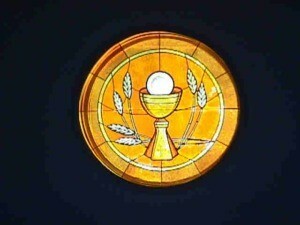 We begin our Ceremony with the “Our Father” as we contemplate the wonderful meaning of the words. Host continues reading: Immediately after Jesus teaches this prayer we see that He adds in Matthew 6:14 & 15, “For if ye forgive men their trespasses, your heavenly Father will also forgive you: but if ye forgive not men their trespasses, neither will your Father forgive your trespasses.” With this, we see how important that Mercy and Forgiveness is to Jesus. 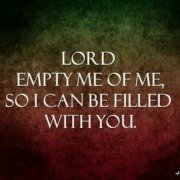 Now, let us pray and sit silently for a few moments and seek the guidance of the Holy Spirit and during our meditation if a name or face comes to mind of someone who is difficult to deal with or hard to forgive, lets pray together and ask God to help us “move that mountain” from our hearts. 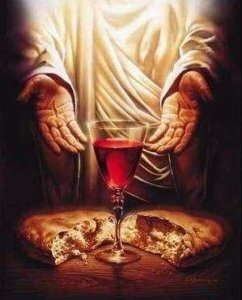 Host Reads: Finally, let us share the Bread and the fruit of the vine (Wine or Juice) as we continue “In remembrance” of our Lord; affirming that we are to Be the Bread of Mercy everywhere we go, as we represent Him. 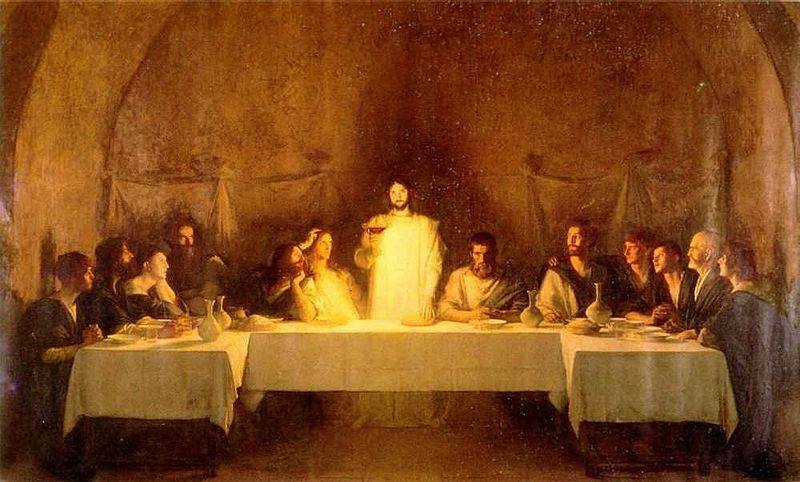 And as we drink the wine, we “Remember” our New Covenant of which Grace brings us the power to change, so that we can become the people of God which He has in mind and that we can fulfill the calling and purpose of our souls in this life. 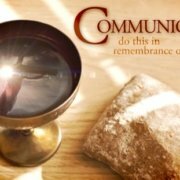 Play this narration for your special meeting or communion service. 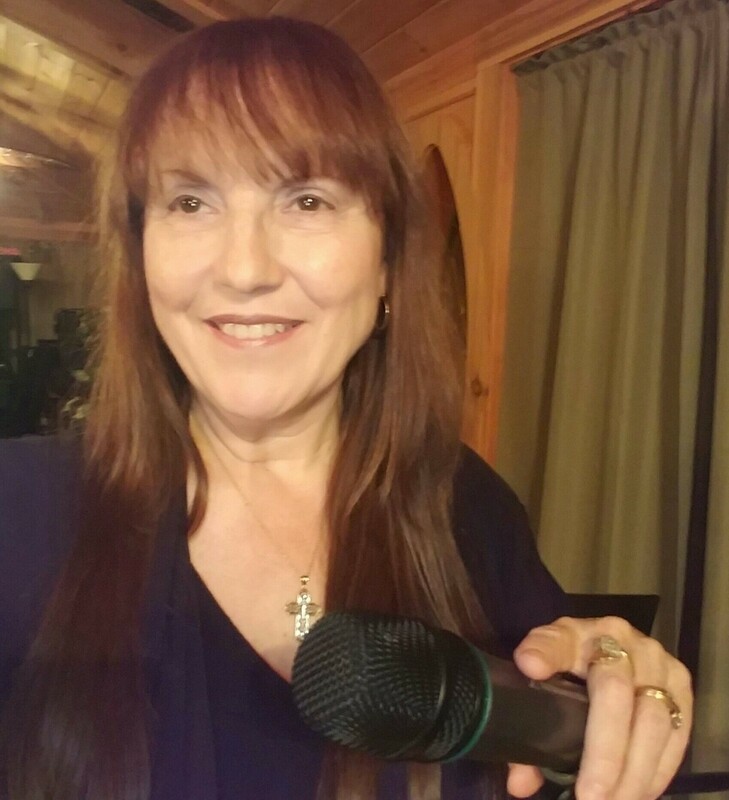 You are welcome to play this Mp3 or YouTube Video at your event & for information about having Ann come to your event, Read more.